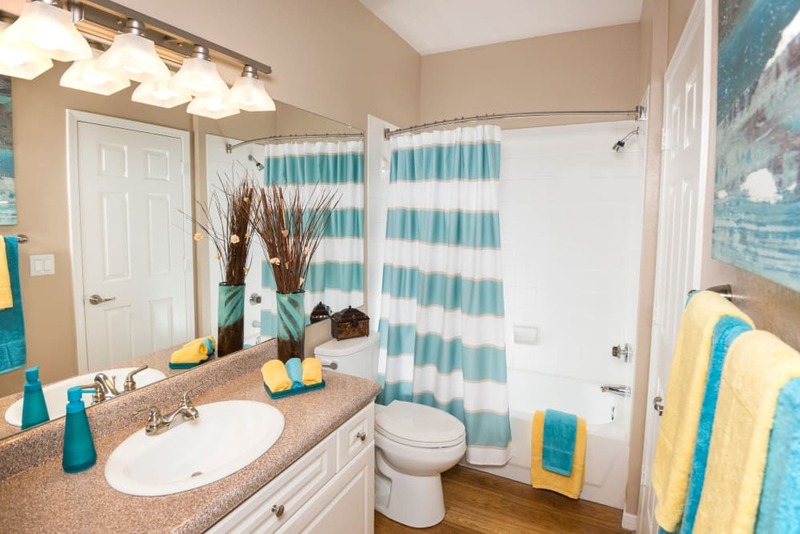 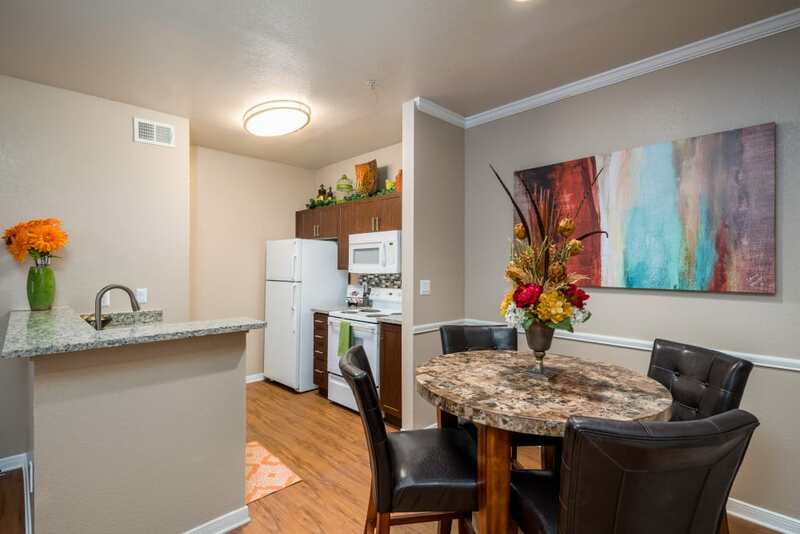 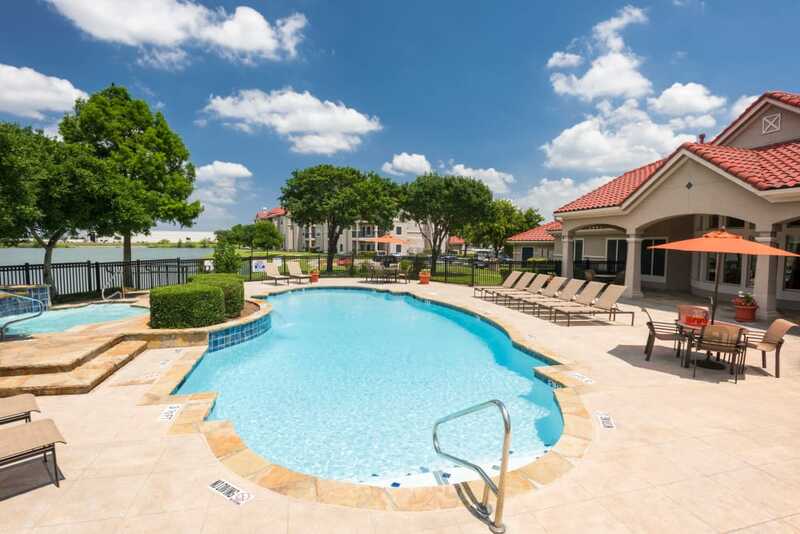 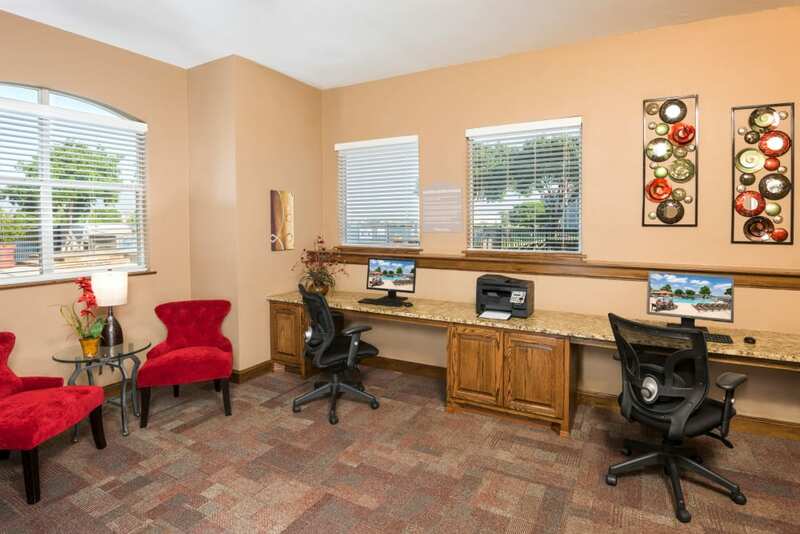 Scroll through our photo gallery for a virtual tour of the one, two, and three bedroom apartments for rent at Crescent Cove at Lakepointe. 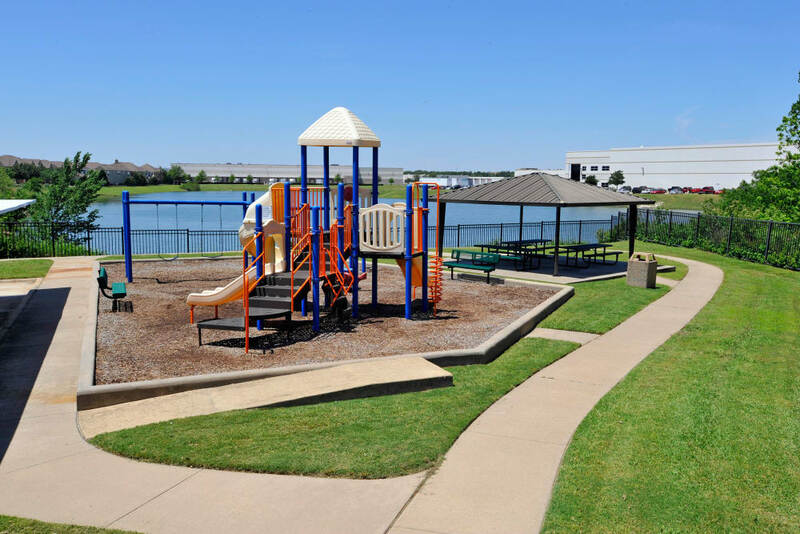 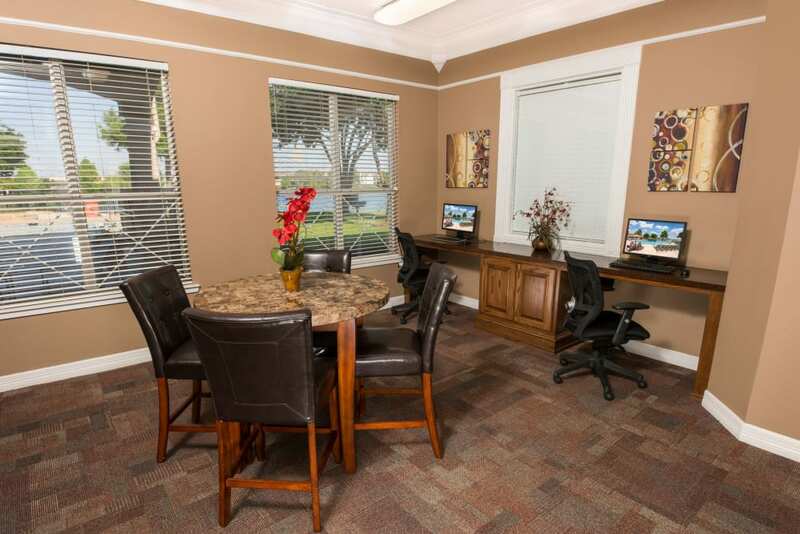 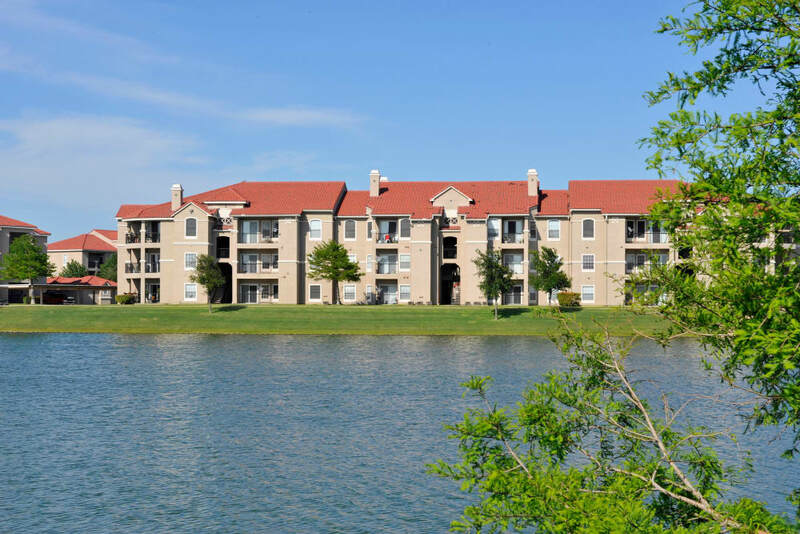 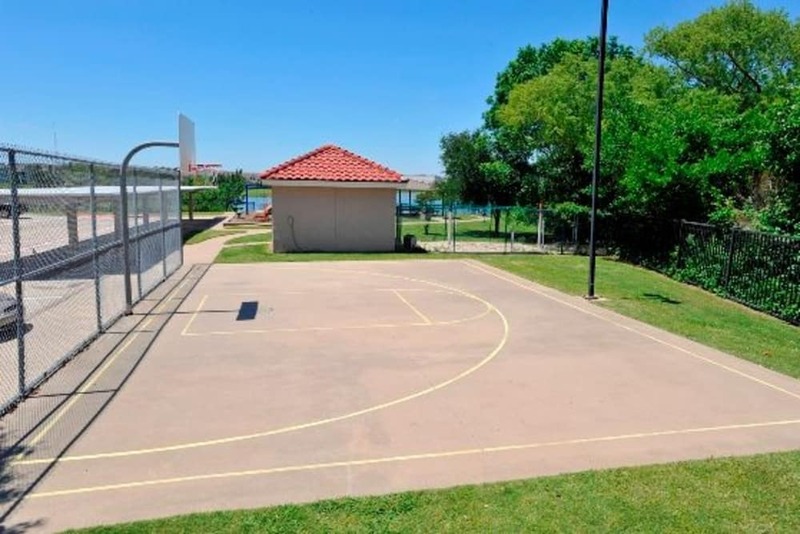 Our Lewisville, Texas, community is the home you’ve been searching for. 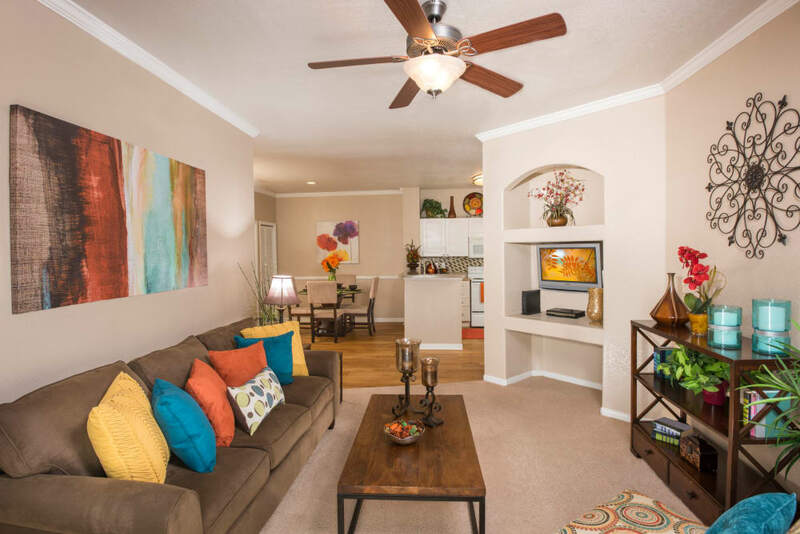 Imagine kicking back in your living room, entertaining guests or simply watching the next hit movie. 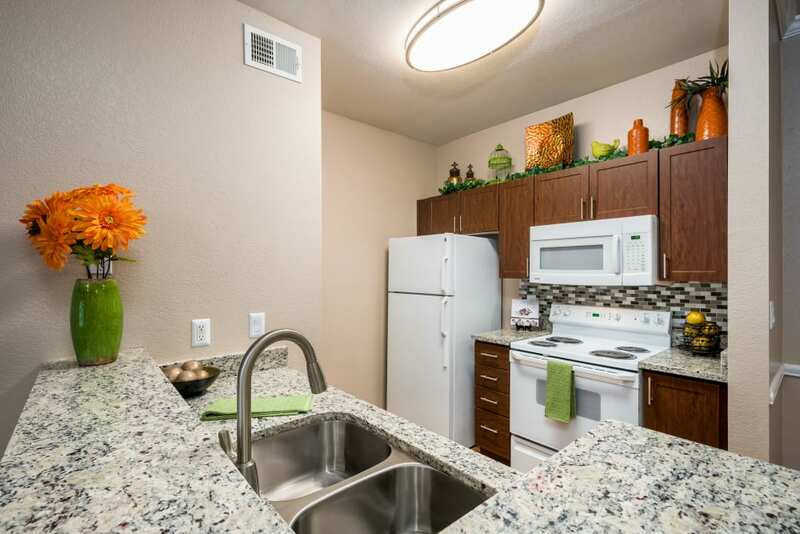 Your new kitchen is fit for a chef with smooth granite countertops and brushed-nickel fixtures. 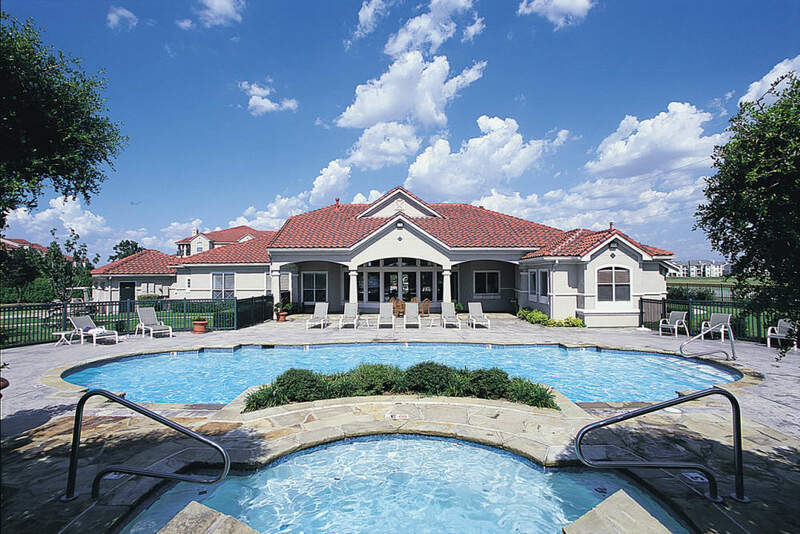 Crescent Cove at Lakepointe provides a community that goes beyond your average apartment complex. 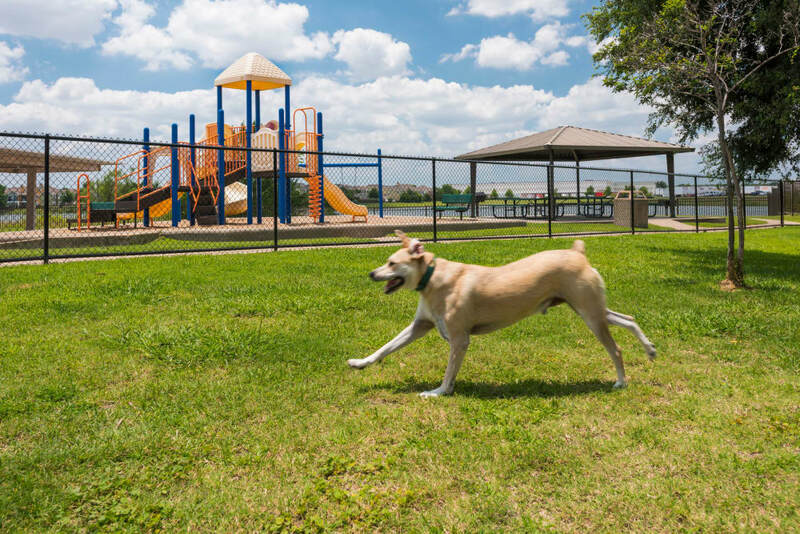 Every day you can choose to either take it easy or keep your body active. 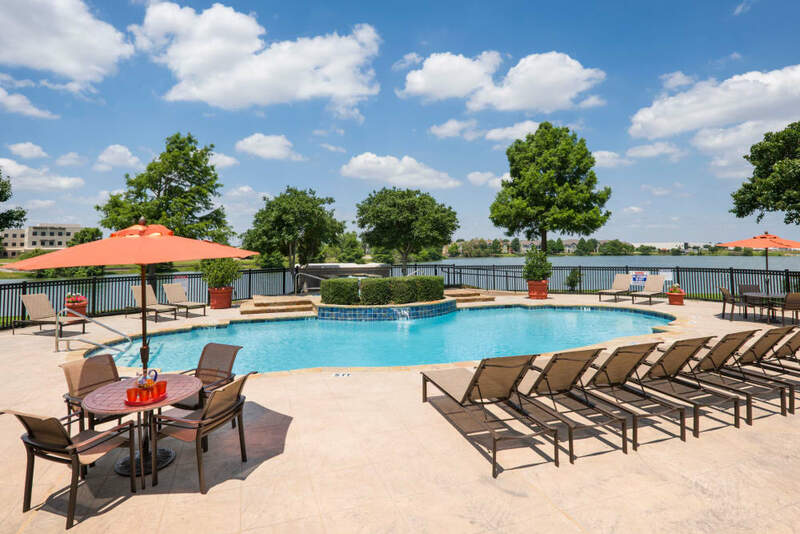 Relax poolside on a gorgeous summer day or get a group of friends together for a game on our sand volleyball court. 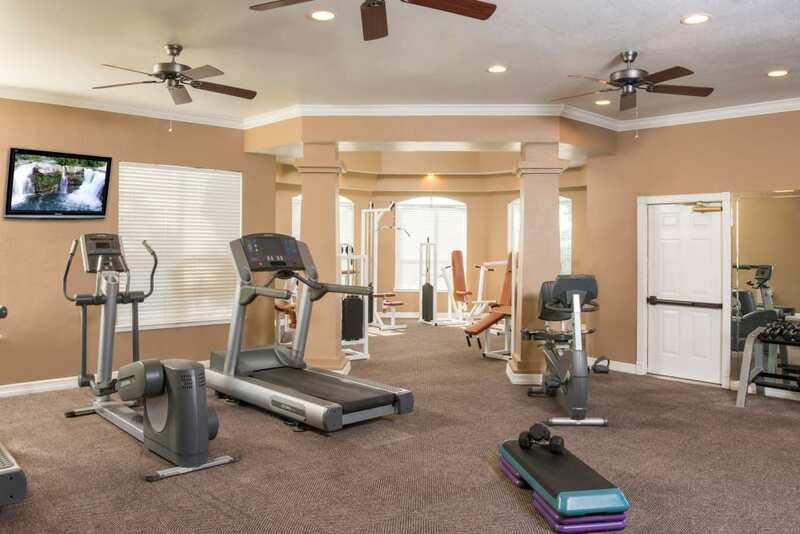 If it’s raining outside and you’re still trying to get your workout in, head over to our state-of-the-art fitness center and break a sweat. 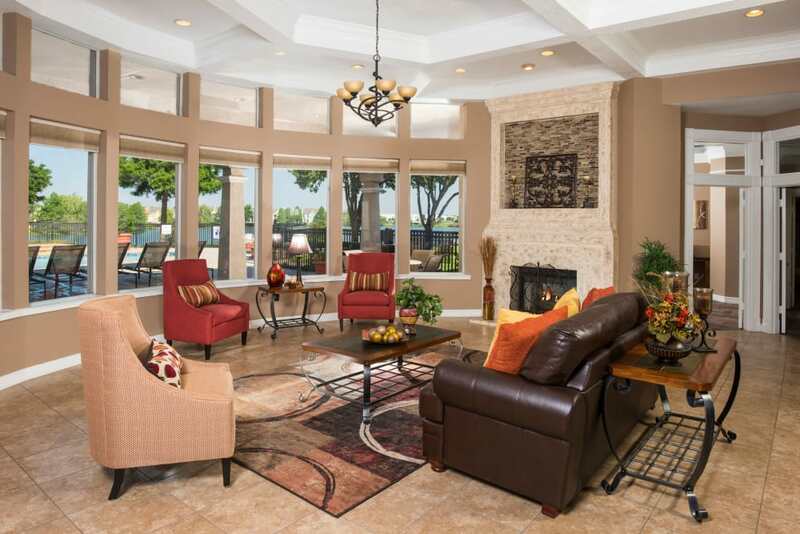 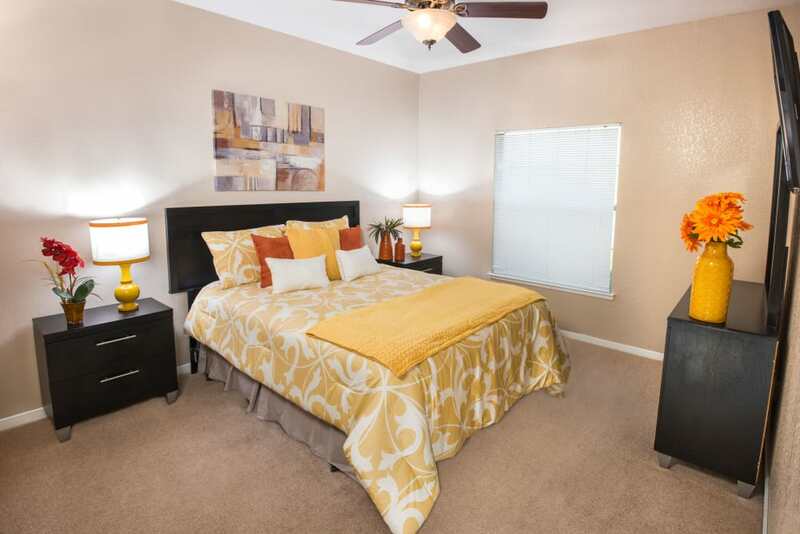 The options are endless when you call Crescent Cove at Lakepointe home.